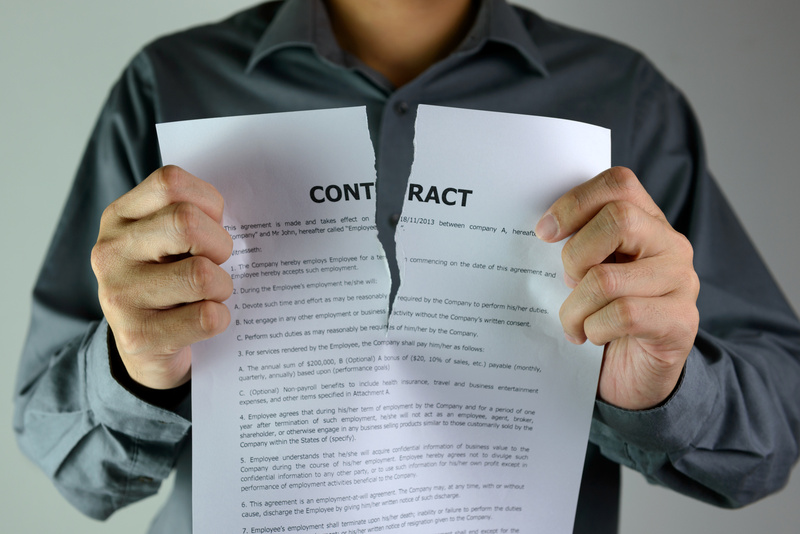 What Steps do I Take when A Breach of Contract Occurs? Contracts are essential to any business deal. No matter how close the parties and no matter how clearly the terms are spelled out, there is always a possibility of the other party breaching the contract. Whether a contract is with a vendor, another business, an employee, or any other party, a breach can cause financial harm to your company. Fortunately, a contract should also dictate your rights and options to seek legal remedies in the event of a breach. 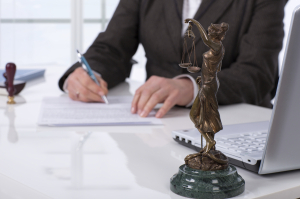 Our experienced business and contract attorneys can help you through each step of this process to ensure the matter is resolved as efficiently and favorably as possible. Talk to the other party. Sometimes, a party to a contract may not even realize they are in breach of the agreement. 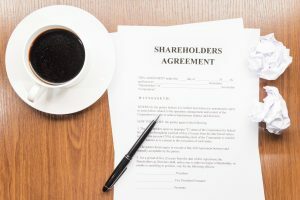 If the breach involves non-payment, there may be ways to agree on a payment plan or another arrangement to fulfill the contract without taking legal action. 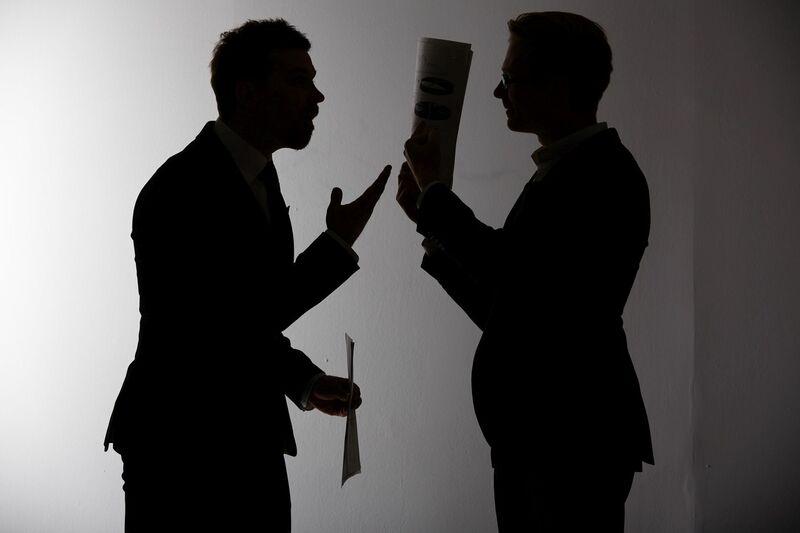 It is always a good idea to speak with a party – or have your lawyer do so – to explore options to resolve the issue. 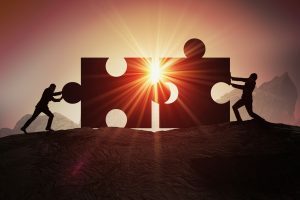 How do I Remove a Partner from my Business? Many partnerships begin among friends or individuals with similar interests who have a business idea together. However, having a good business idea and being able to cooperate to actually run a successful partnership are two very different things. In many cases, you may realize that your partner is not pulling his or her own weight or is even bringing the business down through his or her actions, or lack thereof. In such situations, you may naturally wonder what you have to do to remove that partner from the partnership and continue running the company without them. 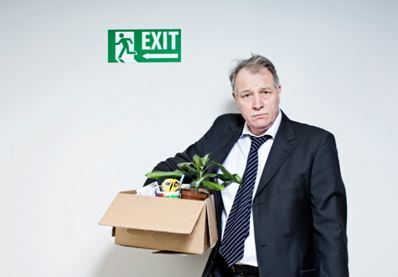 Unfortunately, simply removing a partner and continuing with business as usual is often much harder than it seems. Your options should be closely evaluated depending on your specific circumstances. 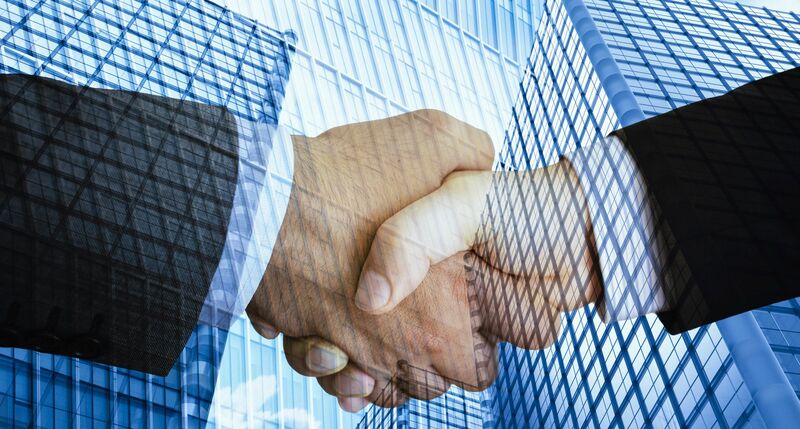 Having the assistance from a San Jose partnership attorney will help your business establish a binding partnership agreement that will allow the business to run smoothly and efficiently even if a situation arises between partners. The exchange of cash for payment for a goods or services is rare these days. We have certainly become a digital society. Business make advances daily to make transactions more efficient and convenient. However, businesses engaging in e-commerce must not compromise security for expediency. 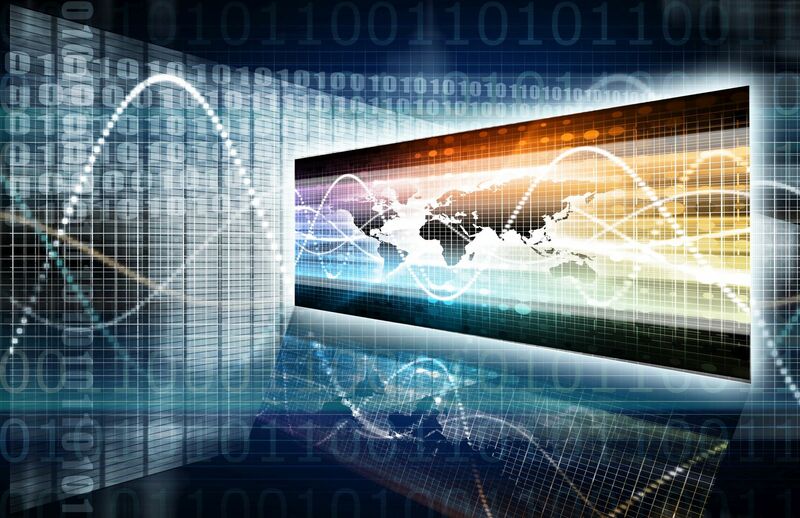 Additionally, businesses store infinite amounts of personal data about their customers. These businesses, such as health care providers and health insurance companies, not only must safeguard their electronic transactions but must also secure sensitive information and proactively combat data breaches. Failure to do so can lead to a huge economic loss for the customers and the company. The savvy business attorneys at Structure Law Group, LLP advise businesses on the best practices to prevent data breaches and counsel them on the necessary steps to take if such an unfortunate event occurs. In California, people have a constitutional right to the safety and integrity of their personal information. California’s information security act defines personal information as any information that could identify or describe a person. Personal information is also an individual’s name, address, social security number, license number, medical information, and the like. A business in possession of such information must take reasonable steps to prevent disclosure of private information. California law obligates businesses to implement security measures reasonably designed to protect the integrity of the private information. 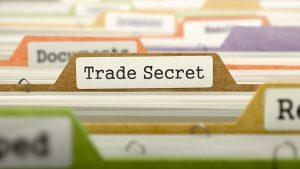 Every business entity, from a sole proprietorship to a multi-national corporation is subject to the information security act. California law broadly defines “data breach.” Data breach includes any “unauthorized acquisition of computerized data that compromises the security, confidentiality, or integrity of personal information maintained by the person or business.” The information may be used in good faith for the benefit of the person whose information is disclosed, provided that such disclosure is authorized. A partnership is created whenever two or more people agree to do business together for a profit. 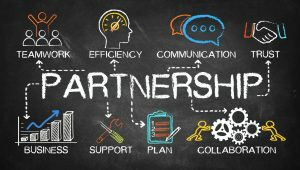 Additionally, partnerships should ensure that they follow sound business practices once they begin their new venture. The first step to forming a partnership is choosing its name. In California, a partnership may use the last names of the individual partners or any fictitious names. If a fictitious name is used, it must be distinguishable from the name of any business name that is currently on record. Before choosing the name, a search should be run in the following databases such as California Secretary of State or The United States Patent & Trademark Office. If a fictitious name is used, the state of California requires that a fictitious business name statement is filed in the office of the county clerk where the partnership intends to do business. The fictitious business name must also be published in the county newspaper for four weeks.